If you or anyone you know is currently faced with the catastrophic costs of custodial care, or if you are merely concerned for the future, please send your questions to the e-mail address listed below. Responses to your questions are FREE, and may direct you on the right path to preserving a lifetime of savings. Or if you prefer, call us and request a free twenty minute phone consultation. Most people currently paying for nursing home costs are paying too much! By the narrowest of margins, Congress passed a budget plan designed to save the federal budget 40 billion dollars over the succeeding five years. Former President Bush signed this bill (named the Deficit Reduction Act) into law on February 8, 2006. 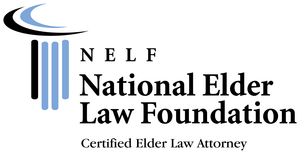 Unfortunately, the effect of the law has been to severely threaten our nation's most vulnerable older adults and individuals with disabilities who need long-term care. Medicaid spend-down applies when an individual or a couple have countable resources in excess of the eligibility limits. 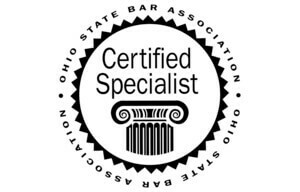 Before the individual or couple will be entitled to Ohio Medicaid assistance, the excess resources must be expended in some permissible manner. Most expenditures, other than gifts, will qualify for this purpose.